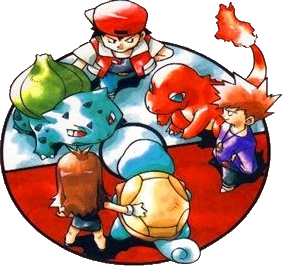 Pokemon Red, Blue, and Green (Japan only). . Wallpaper and background images in the The 90s club tagged: 90's video game pokemon.